According to research by Kelton, 48% of consumers begin a product search on online marketplaces. BirdDog eCommerce lets you tap into that massive potential by integrating with Amazon, eBay and other marketplaces. Reach and sell to millions of new shoppers while processing and fulfilling orders from a single inventory. Our built-in eBay integration will get your products in front of millions of active shoppers. 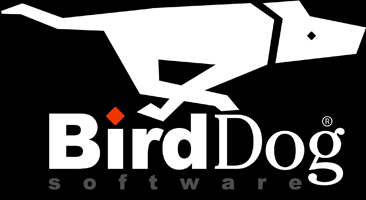 Create, manage and track listings right from your BirdDog Ecommerce control panel, with orders automatically created in your store for any products sold. You’ll have access to robust features like listing templates, customizable pricing, and listing fee estimates, plus be able to feature more of your catalog than on competitive tools thanks to bulk listing tools and product options support. Our simple integration lets you sell your products on Amazon with no extra effort. Publish listings right from your control panel and manage a single inventory for both channels, with every order synced back to either BirdDog Enterprise or your Macola ERP so you never oversell.